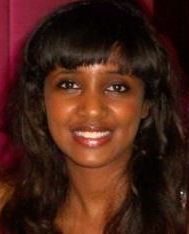 My name is Nebiat and I am a research fellow at Armauer Hansen Research Institute in Addis Ababa, Ethiopia. I have a BSc in Biology and Chemistry from Salem College, USA and a PhD in Immunology from Cornell University, USA. The goal of my current research is to determine the functional ability of Vitamin D and phenylbutyrate in reconstituting immune system function in TB and HIV infected patients. Specifically, we are assessing if these regiments can improve clinical status, long-term survival and good quality of life in persons with TB and HIV infection. 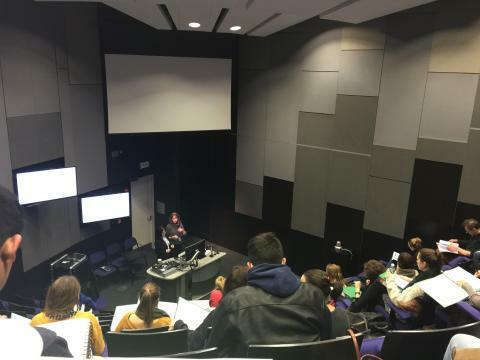 Due to ALN’s generous scholarship, I am currently completing a masters in public health at LSHTM via distance learning. I expect that a masters degree from LSHTM will equip me with the necessary knowledge, critical thinking and problem solving skills that would enable me to participate in solving complex public health problems in Ethiopia. I applied to the online-LSHTM program because it would enable me to pursue masters degree, while simultaneously getting life and work experience in Ethiopia, where I will be able to integrate the theoretical foundations of public health to practical applications.